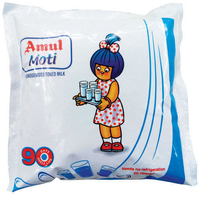 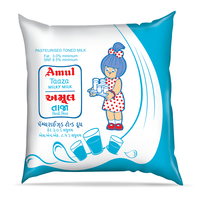 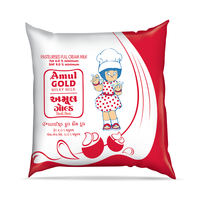 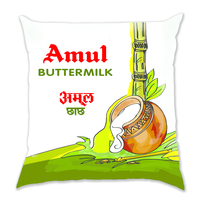 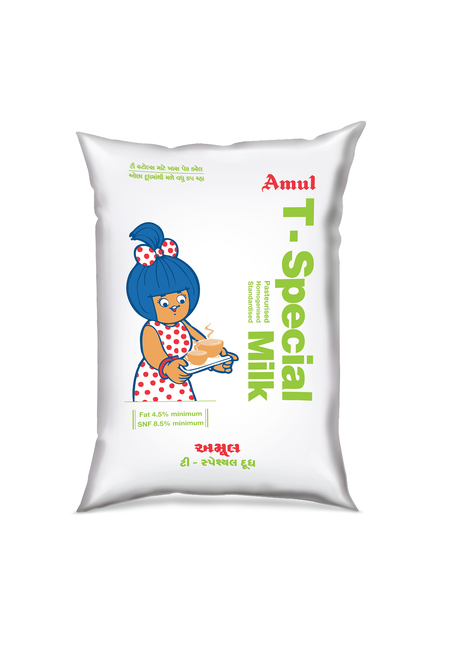 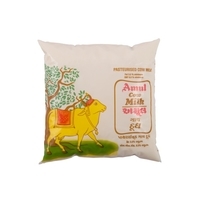 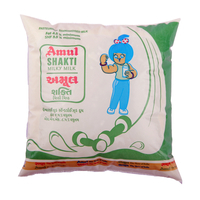 Amul T-special milk is specially packed for Tea- stall vendors for making more number of cups of Tea. 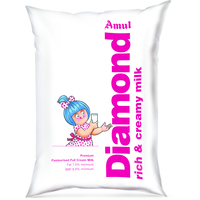 It contains 4.5% fat minimum and 8.5% SNF minimum and homogenized milk and more whitener in colour. 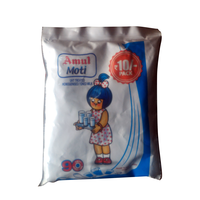 It is pasteurized in state-of-the-art processing plants and pouch-packed to make it conveniently available in market.